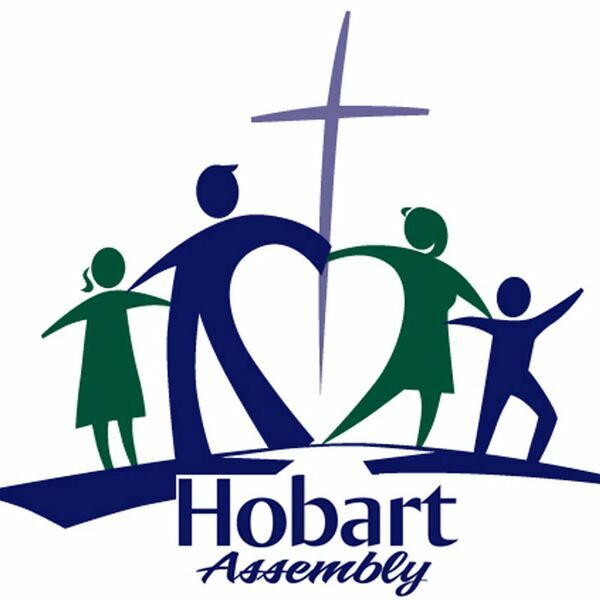 Today was our "Meet the Architect" day at Hobart Assembly. As we begin our process towards expanding our facilities Pastor Ryan shared a simple, but powerful, message on why each and everyone of us cannot afford to take a back seat. Everybody has a ministry. Everybody is somebody to God!